The next generation of sunscreen has arrived! 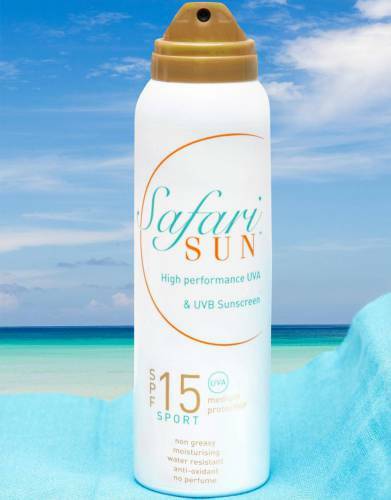 Such is the level of our obsession with stocking only the ultimate products that we have developed our very own sunscreen with a team of scientists in South Africa. 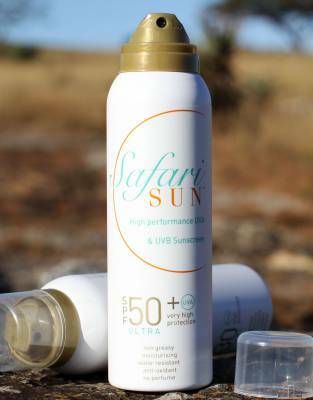 Our aim for SafariSUN™ was simple: to create a high-end sunscreen made from superior ingredients that is in a league of its own. The result is SafariSUN™.